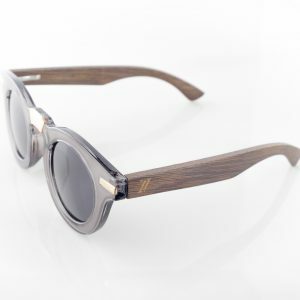 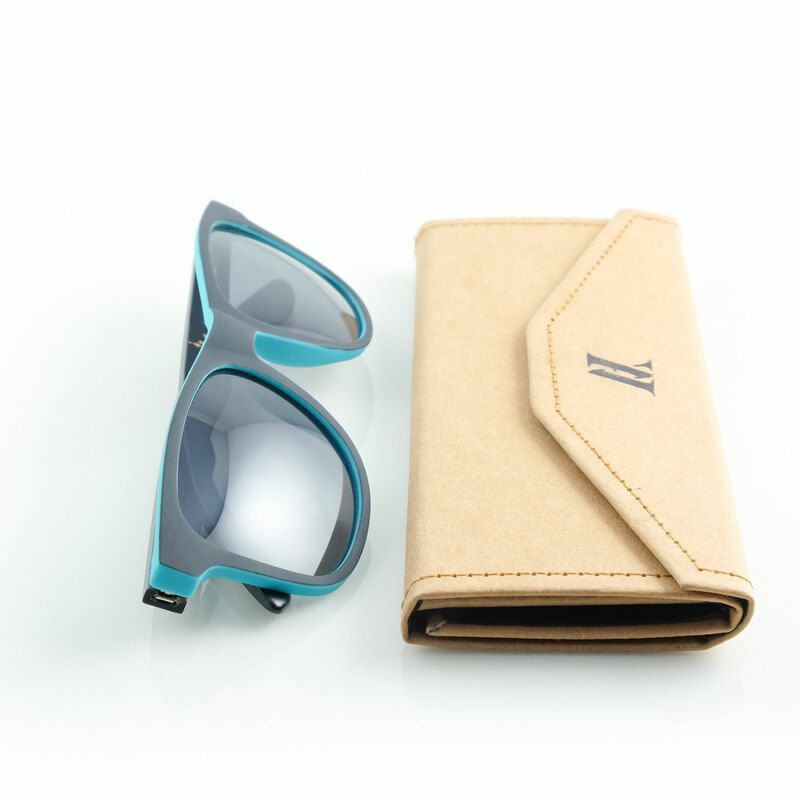 The Azores sunglasses are inspired by the natural beauty of the Azores Islands. 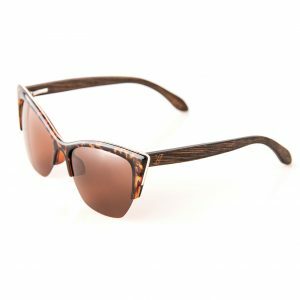 These dark smokey lenses are CAT3, polarized, and provide 100% UV protection. 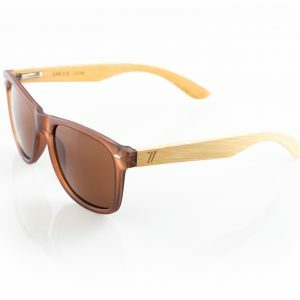 The Azores sunglasses are inspired by the natural beauty of the azores Islands. 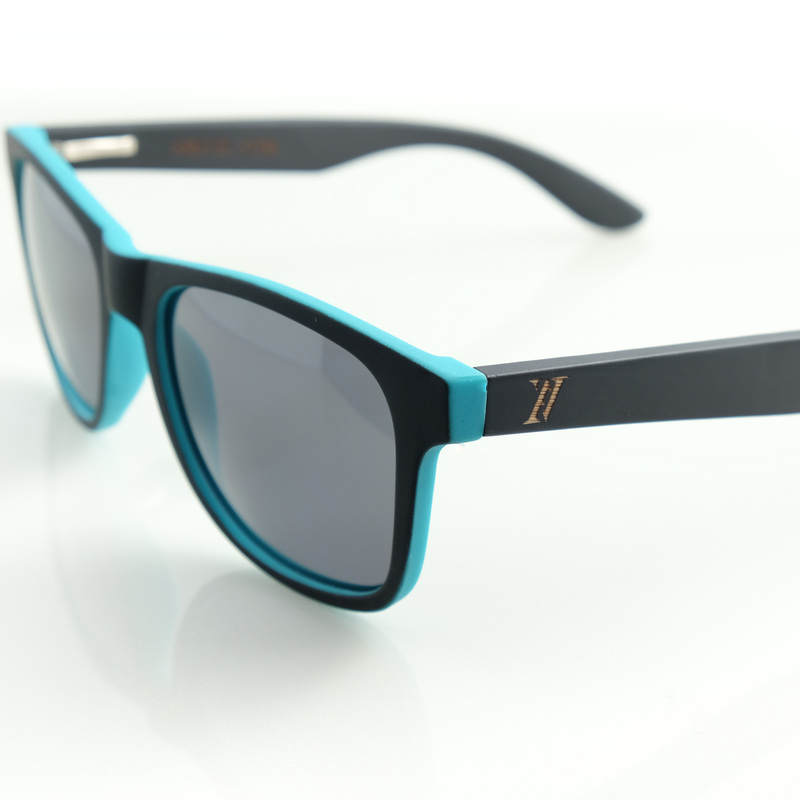 The dark smokey grey lenses are CAT3, polarized, and provide 100% UV protection. 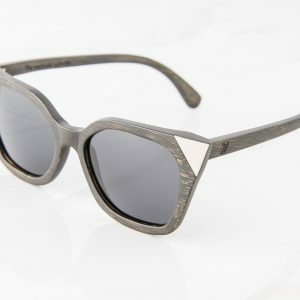 The light seen through these lenses is cool and dark. 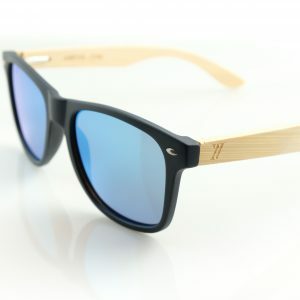 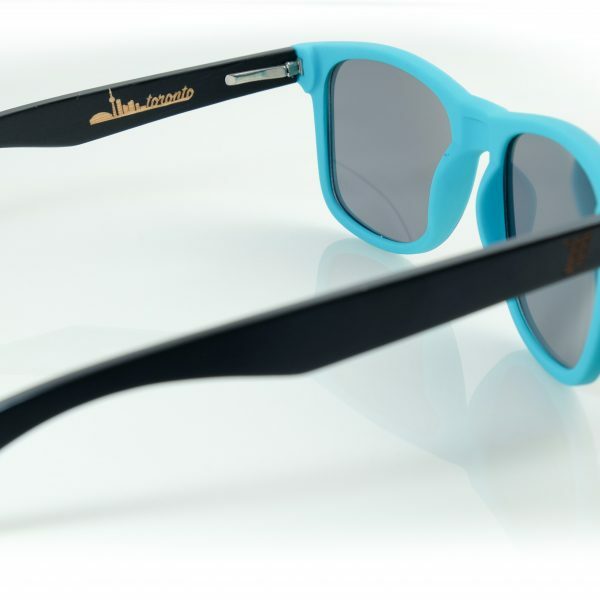 The frames are black and blue, and have a matte rubber like finish. 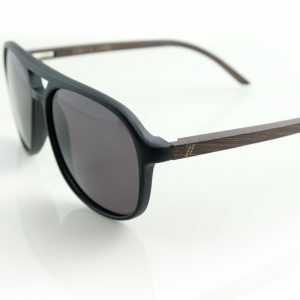 The arms are made from natural bamboo, dyed in black, and they feature our Toronto design engraved inside. 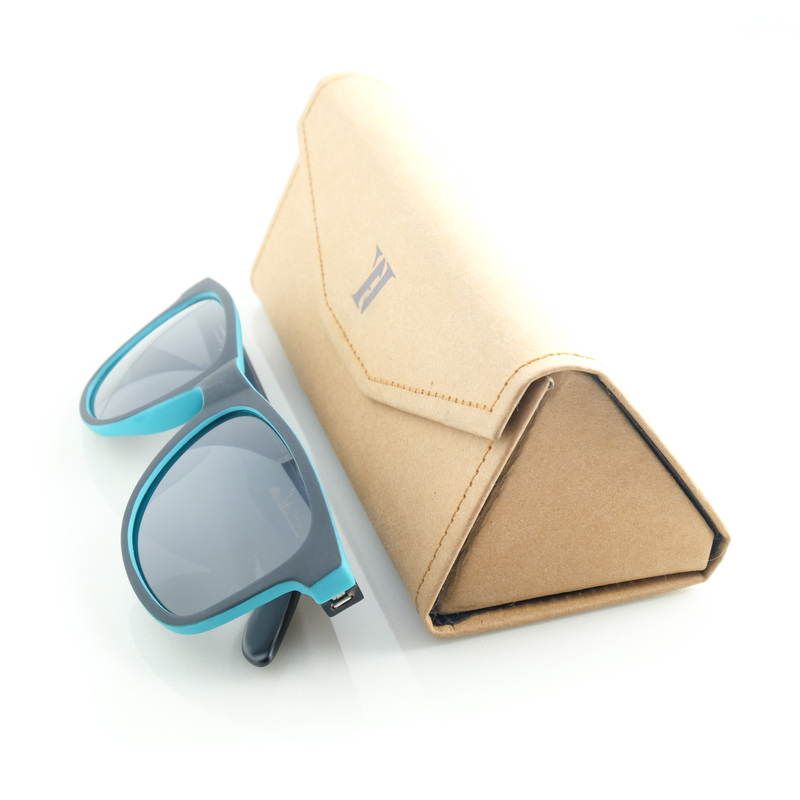 These sunglasses come with: case, microfiber pouch and cleaning cloth, box.